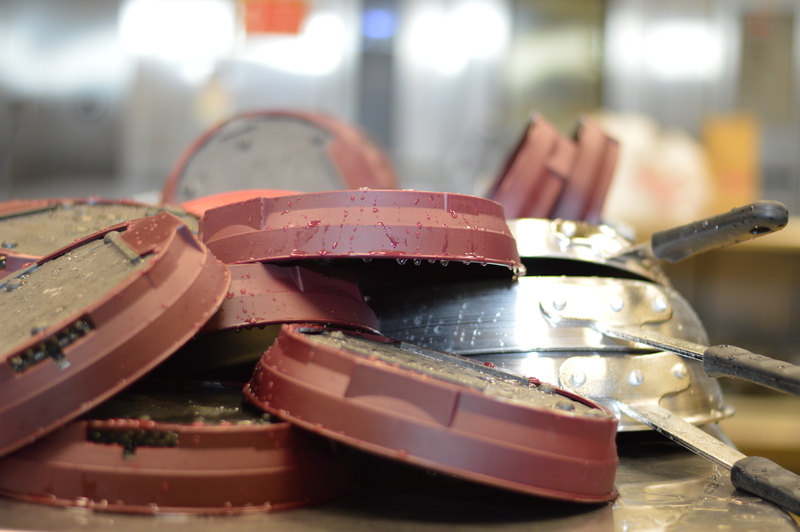 Implementing proper and efficient drying practices is critical in any healthcare foodservice environment. Healthcare foodservice operators are challenged to manage safe and sanitary drying processes often times working within limited kitchen space. Time consuming and inefficient drying methods such as wet-nesting take up a lot of much-needed space and lead to poor drying results. The lack of airflow between bases and kitchenware can lead to bacteria growth and residue build-up. 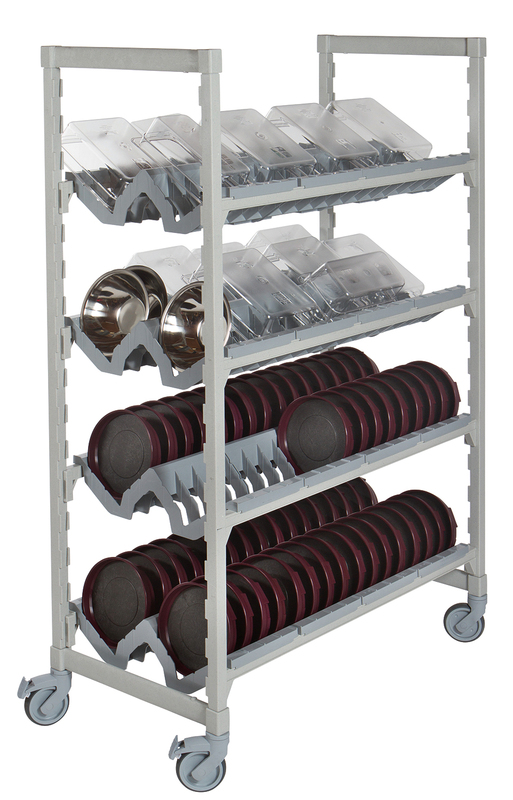 Cambro’s new addition to its existing line of Hygienic Drying Racks—the Angled Drying Rack, is designed to meet these challenges. It’s versatile, non-corrosive and more affordable than metal alternatives. The Angled Drying Rack holds products of different shapes and sizes while eliminating the common issues associated with metal cradles such as rusting, bending and breaking. For more information, click to visit the product page or contact your local Cambro Healthcare Specialist.